At midday, the crew of your luxury yacht will be in the Port of Napoli (Naples) waiting to welcome you onboard. 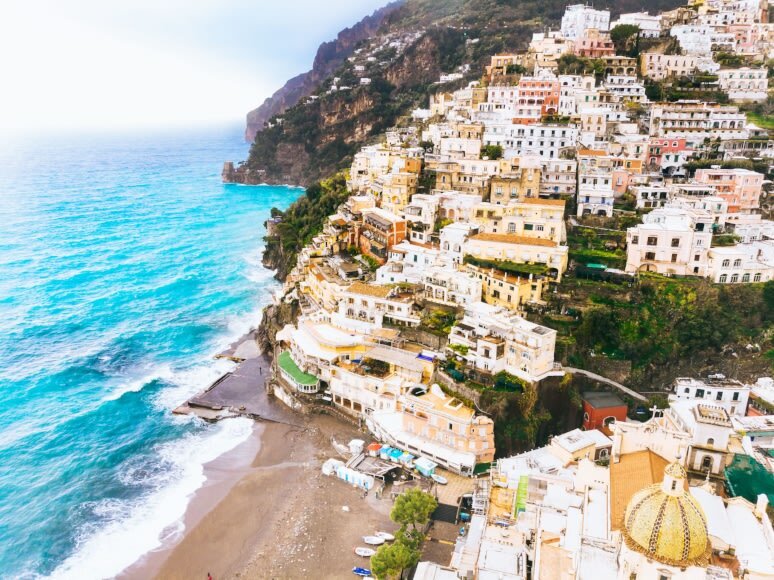 Spend an hour cruising slowly down the coast to Positano. 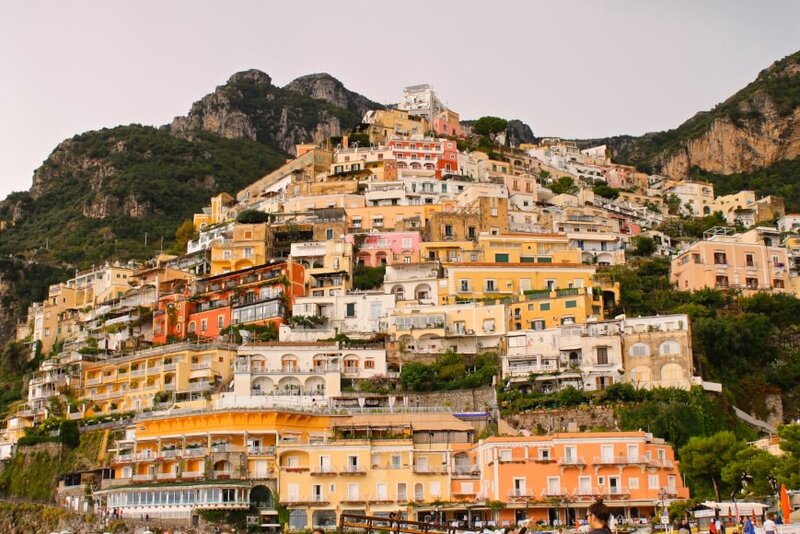 From the water, you get the spectacular view of Positano and its incredible architecture. Enjoy lunch onboard the yacht while anchored with this magnificent backdrop. 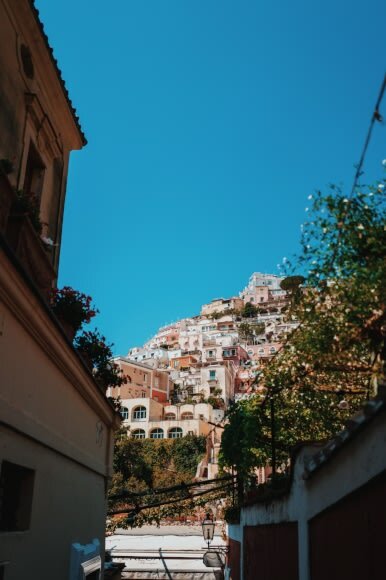 After lunch, go ashore and spend the afternoon exploring the myriad of streets and shops of Positano. 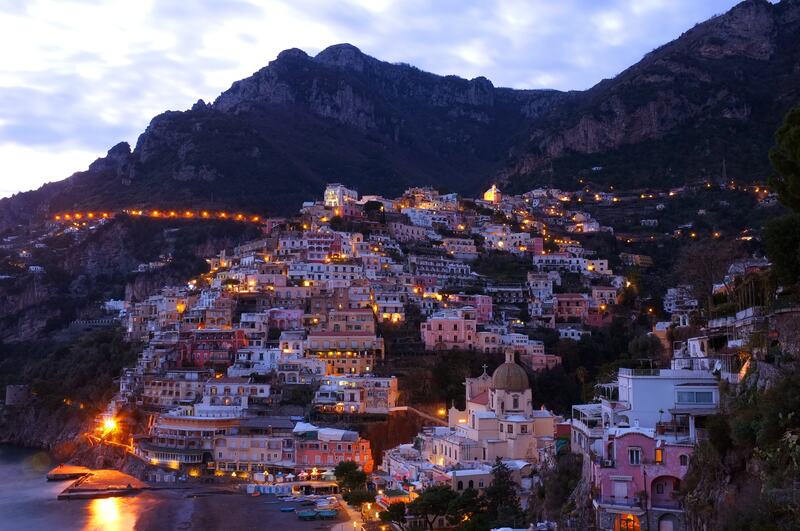 Move around to the port of Amalfi for the evening. This morning, you can choose to explore the quaint cobbled streets of Amalfi before heading to world famous Capri. A late lunch at Hotel Quisisana by the pool waits for you here. Alternatively. 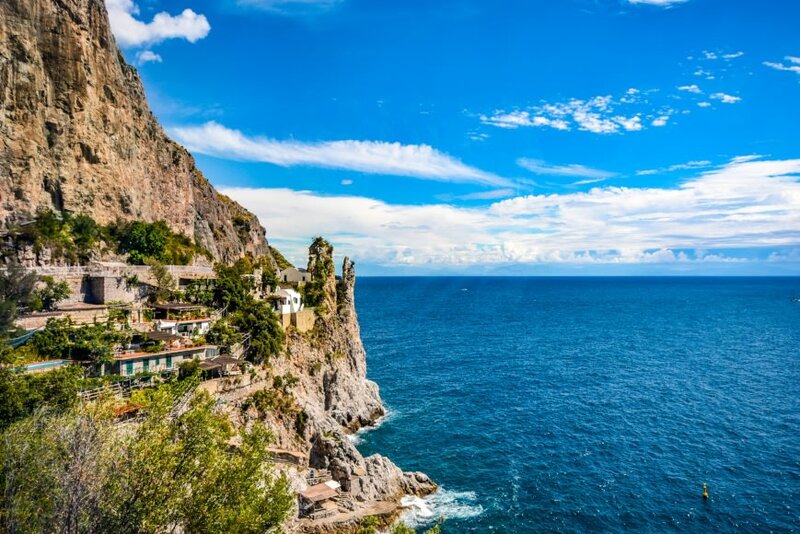 you can opt for a half day tour up to Ravello, where you will see vineries, olive factories, rural villages, lush gardens, a history museum and breath taking views of Amalfi and Minori. 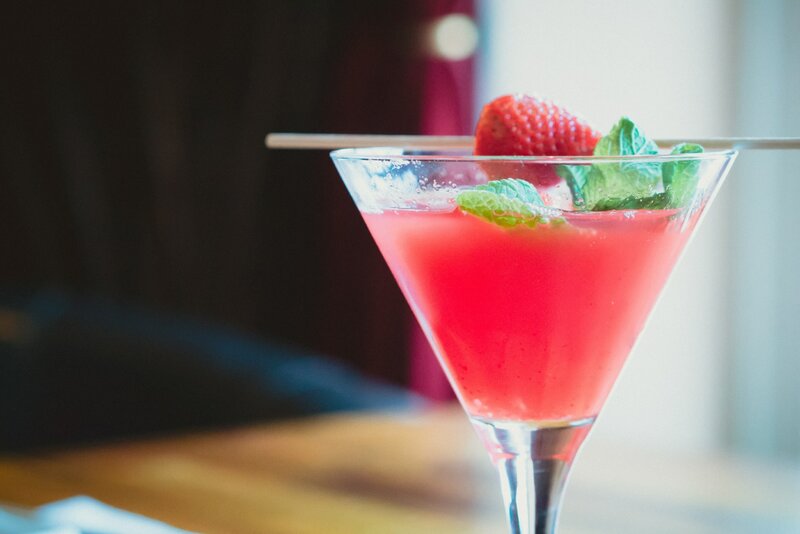 The evening calls for a decadent meal at Da Paolino Restaurant. 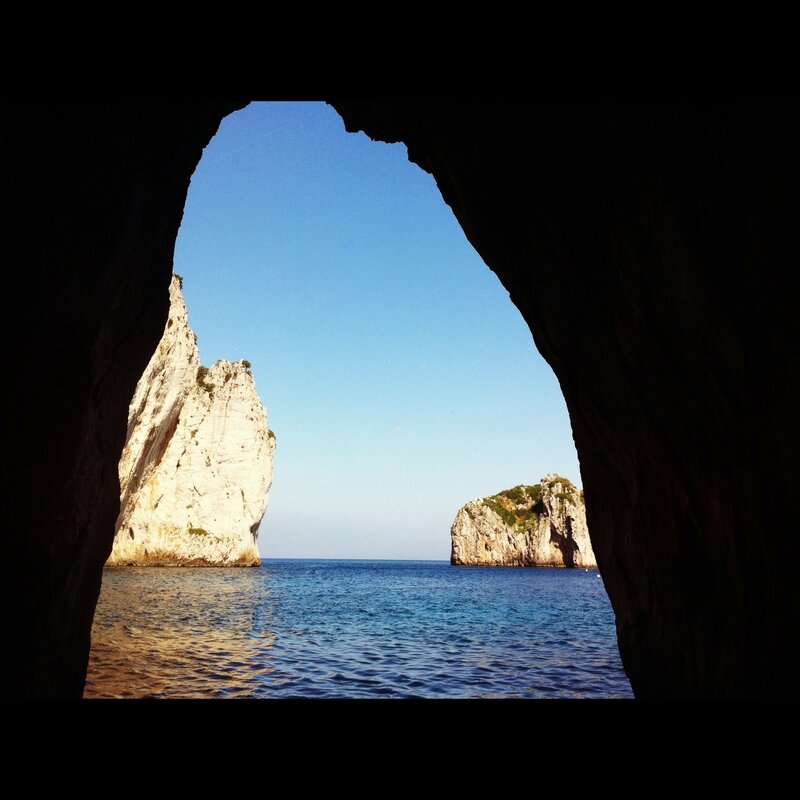 As sunrise greets you, take the tender to explore the famous Blue Grotto, a perfect blue hole nestled in a cave. 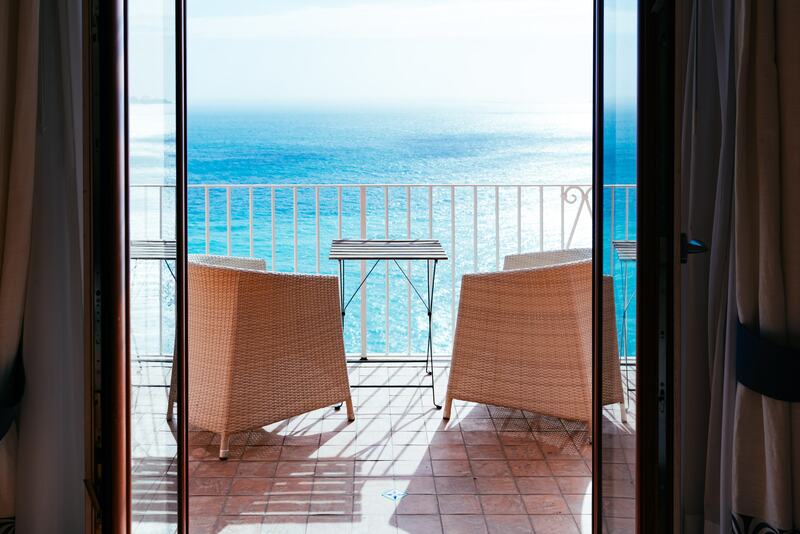 Leave the port and anchor at Ana Capri. 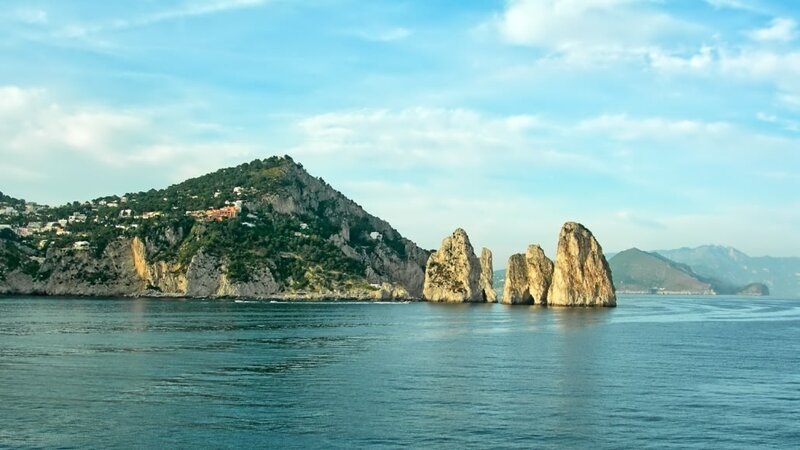 Head ashore to explore some of sites of Capri or take a gondola ride for spectacular panoramic views of the area. Return to the yacht for a delicious lunch at anchor. Spend the afternoon sun soaking on your charter yacht, swimming, on water toys or snoozing. 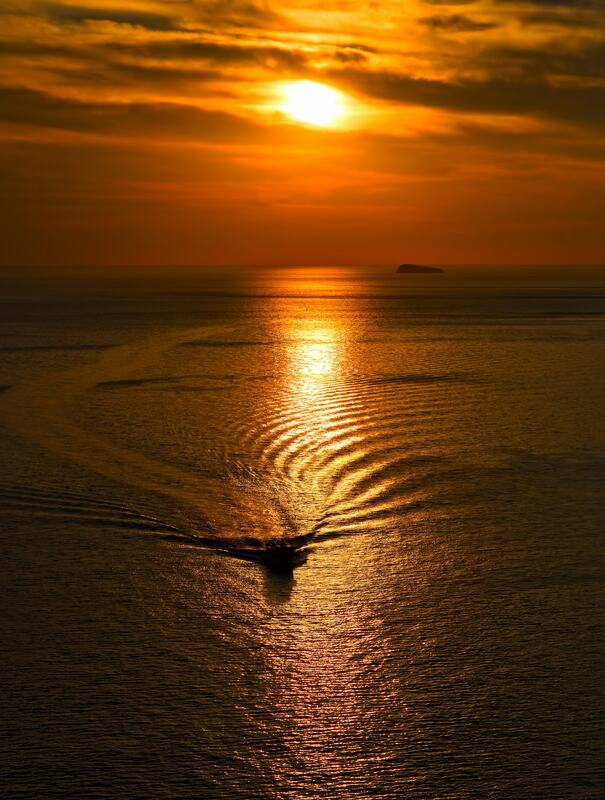 Your crew will take you ashore in the tender for an evening out. 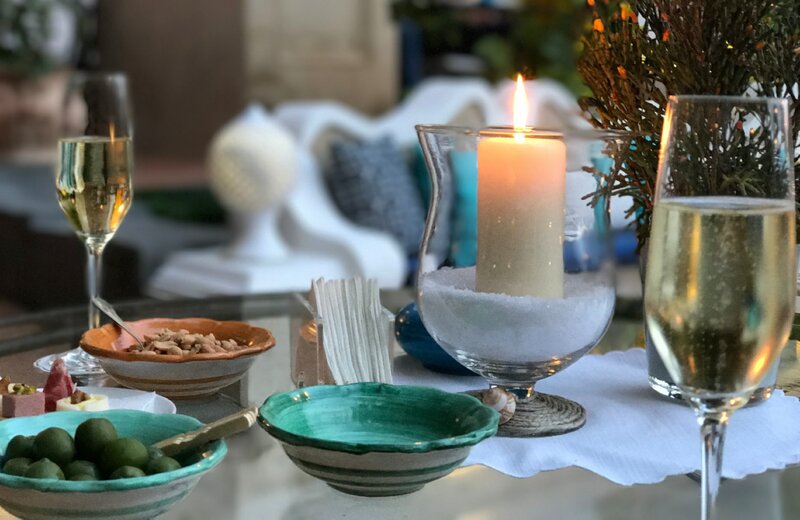 For dinner, try L'Olivo - in the hotel Capri Palace in Anacapri. 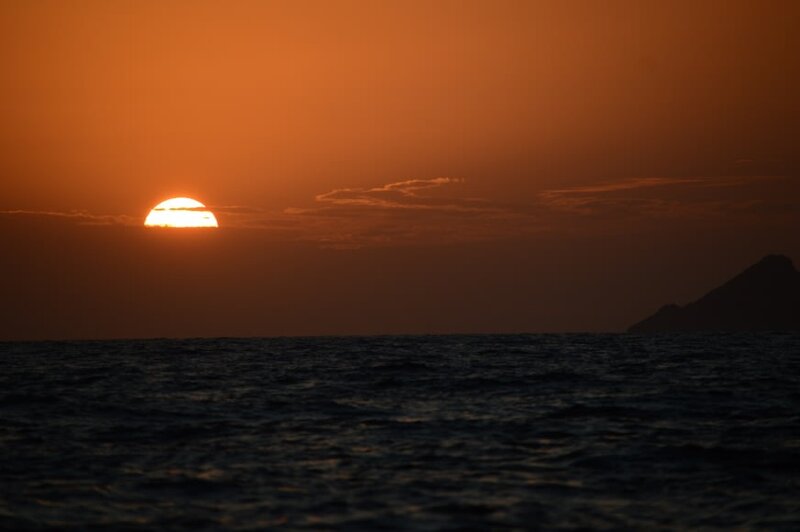 Enjoy breakfast at anchor and a swim before departing for the small island of Procida. 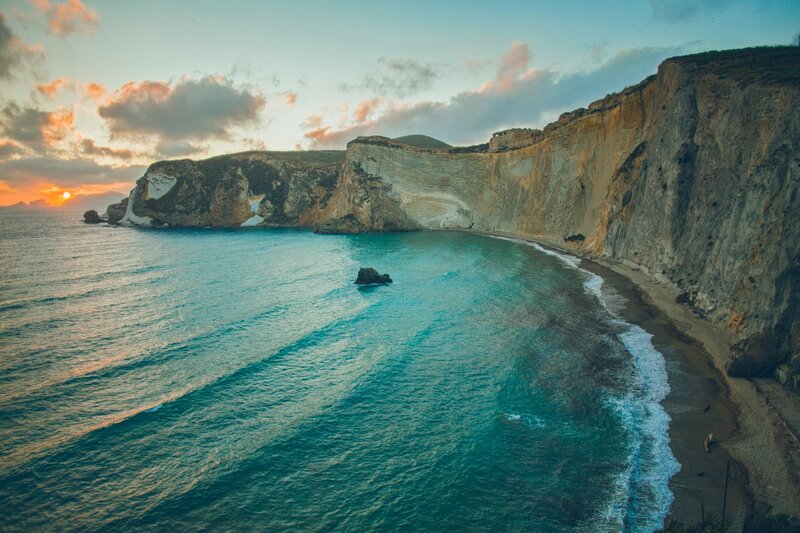 This is a volcanic island with great natural beauty and a rugged coastline. 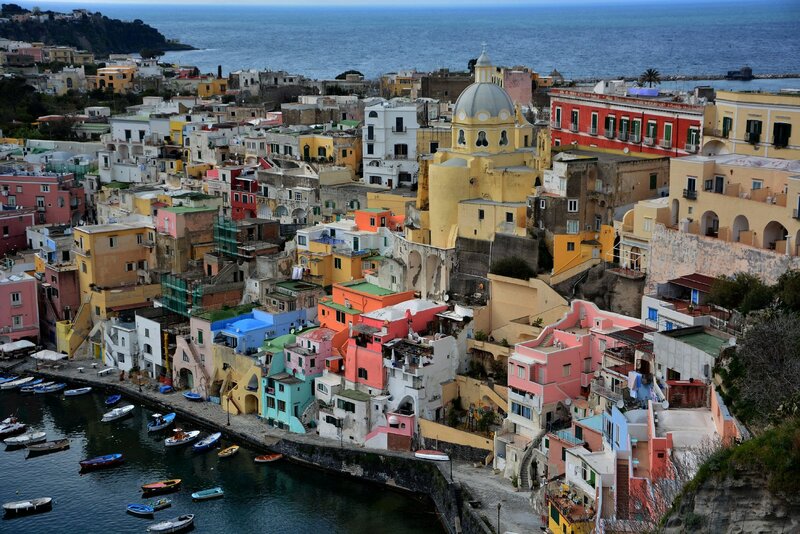 Upon entering Procida’s harbour it’s possible to admire the port in all its splendid - a kaleidoscope of colours and embattled mansions. Spend some time exploring the port town! 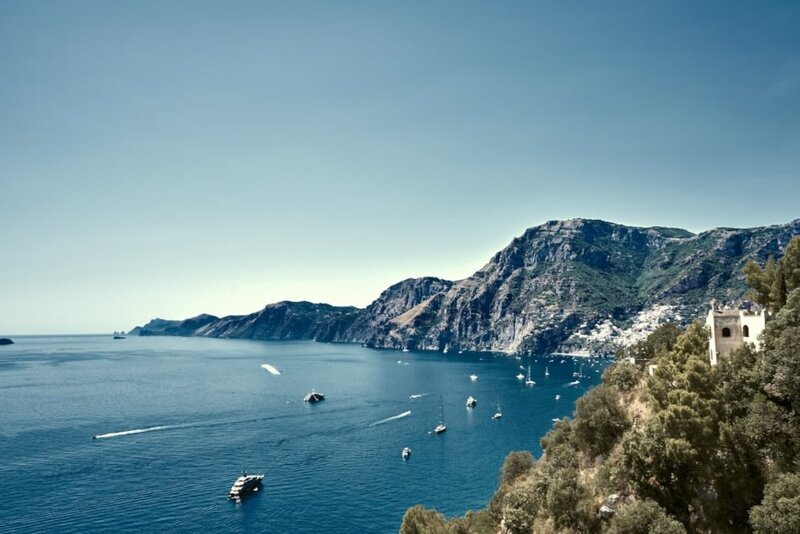 After breakfast, cruise to the island of Ischia - very famous for its healing spa waters. One of the best is Negombo in the town of Lacco Ameno. 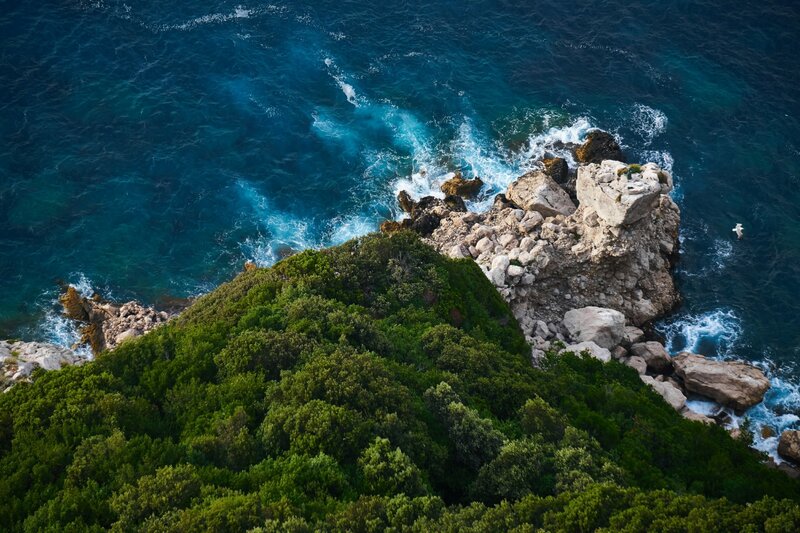 This is situated on a beautiful bay with private beach and swimming pools of different temperatures. There is also a beauty centre where you can enjoy a range of treatments. 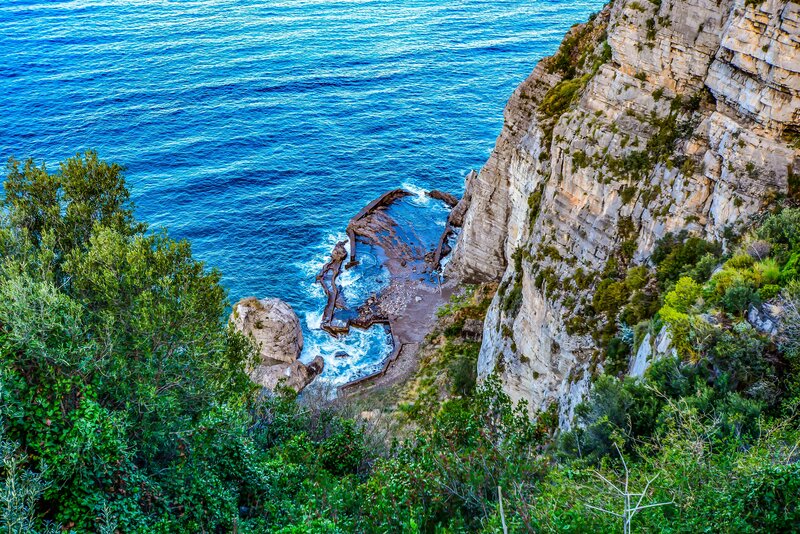 This evening, head out to Restaurant ‘Umberto a mare’ in Forio. 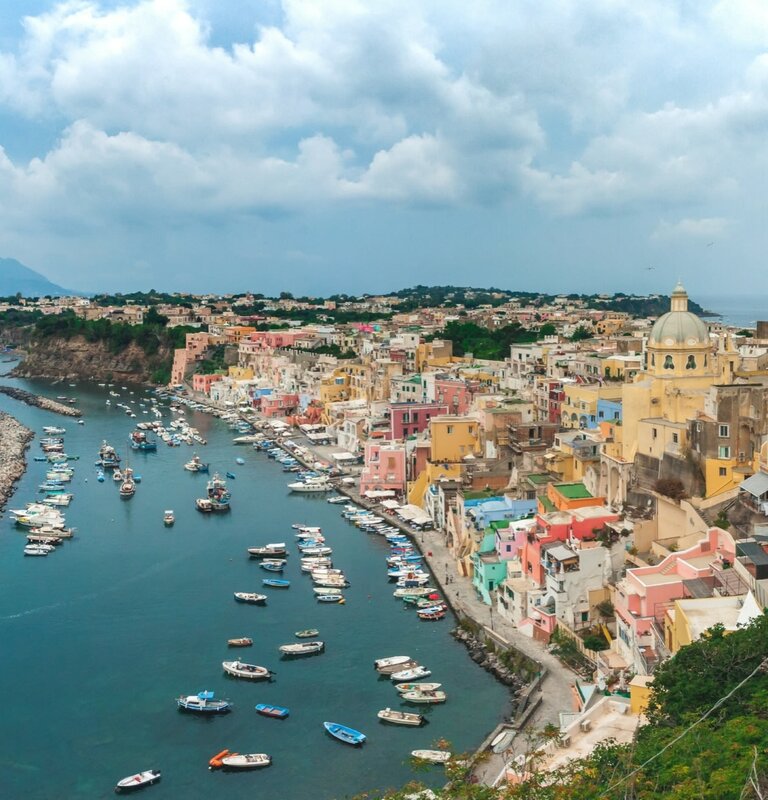 Awake aboard the luxury yacht at leisure and enjoy a relaxing morning before embarking on a short overland tour of Ischia. Stop at Pietratorcia vineyard where you can taste the wine and sit down under the cool pergola. Continue onto Restaruant ‘Il Melograno’ for lunch. 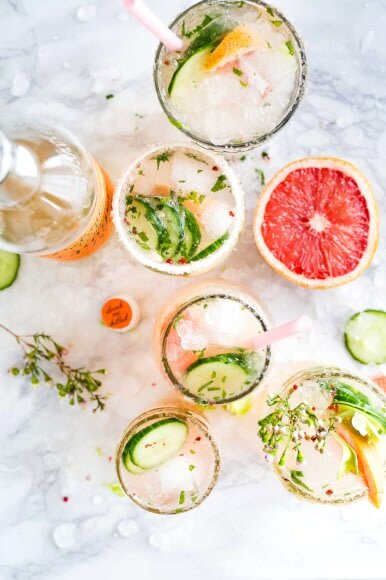 This evening, head out to the fashionable seaside town of San Angelo’s on the South of the Island. 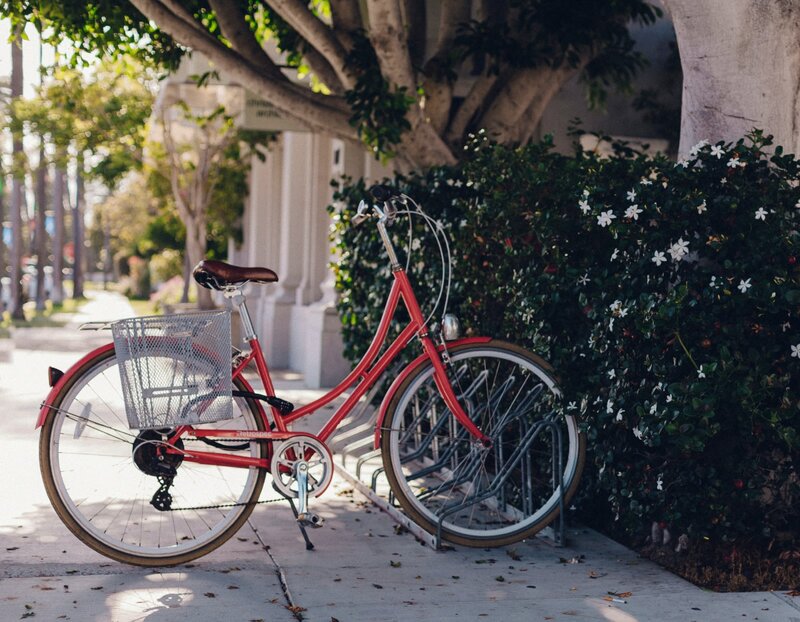 This small portside town is filled with dockside restaurants, bars and some boutique shops. Try ‘Neptunus’ for dinner. Awake whilst underway to the Greek style island of Ponza, famed for its crystal clear water. Anchor in one of the beautiful bays surrounding the island. Enjoy a relaxed day of swimming and snorkeling in these turquoise waters. Take an exploratory trip around the coast to explore some of the wonderful caves and deserted forts nestled residing here. After lunch, head into the tiny port of Ponza. 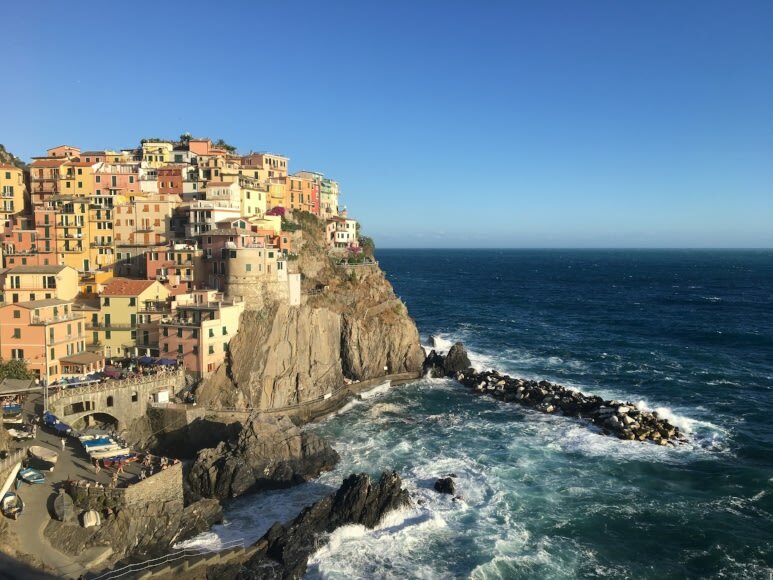 Go ashore and stroll through the ancient cobbled streets before heading out this evening for a traditional fresh seafood meal at a seaside restaurant. 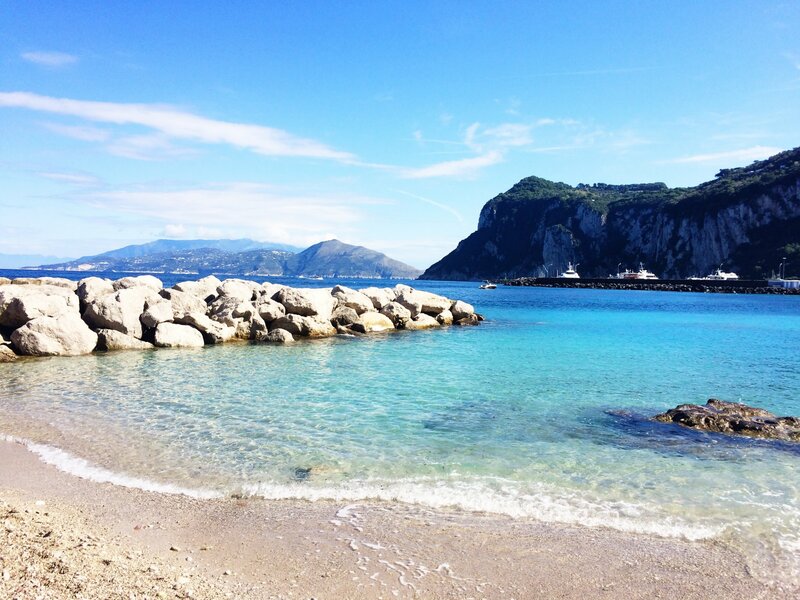 After an early rejuvenating dip in the water, and breakfast on board, head to Riva di Traiano. Bid your luxury yacht and crew a fond farewell, and take with you the memories of the gorgeous crystal clear waters and old towns. Depart with the hopes of returning to private yacht adventure soon.